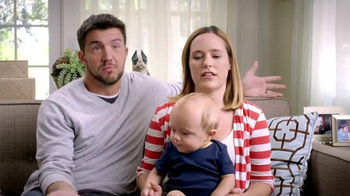 Buying a home is exciting, while getting a home loan is not. 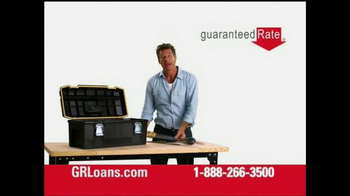 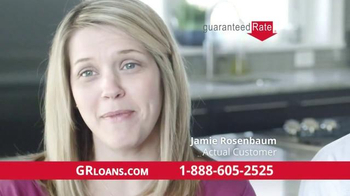 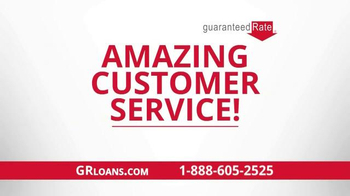 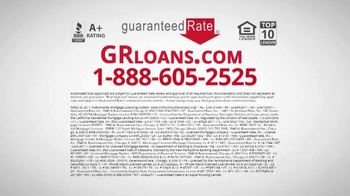 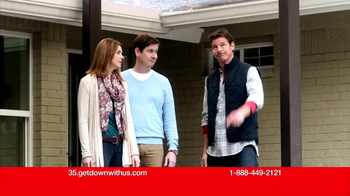 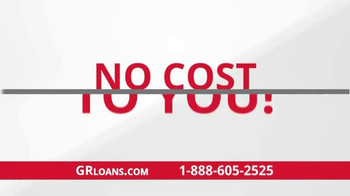 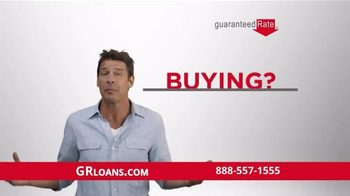 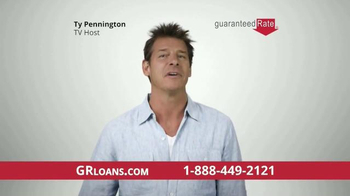 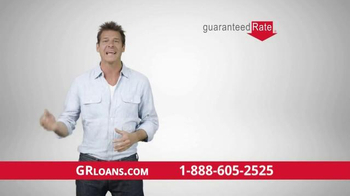 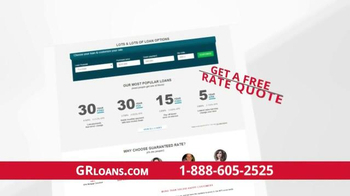 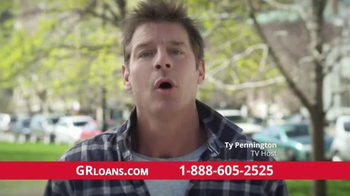 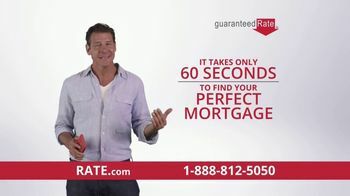 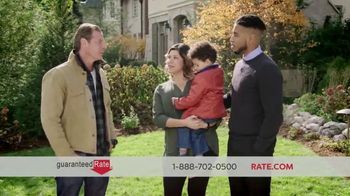 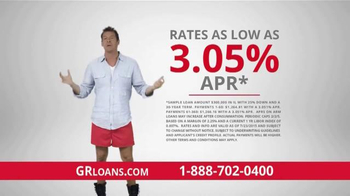 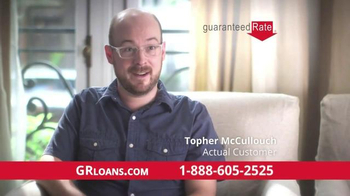 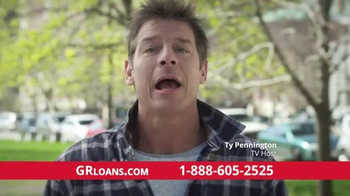 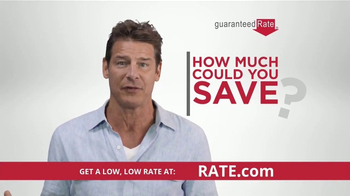 Ty Pennington represents Guaranteed Rate, and urges you to check out their digital mortgages. 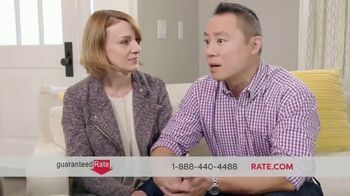 Customers have saved money on their mortgages and didn't have to hassle with piles of paperwork.